We encourage you to track your transformation by uploading photos to your Real Appeal Effect account. 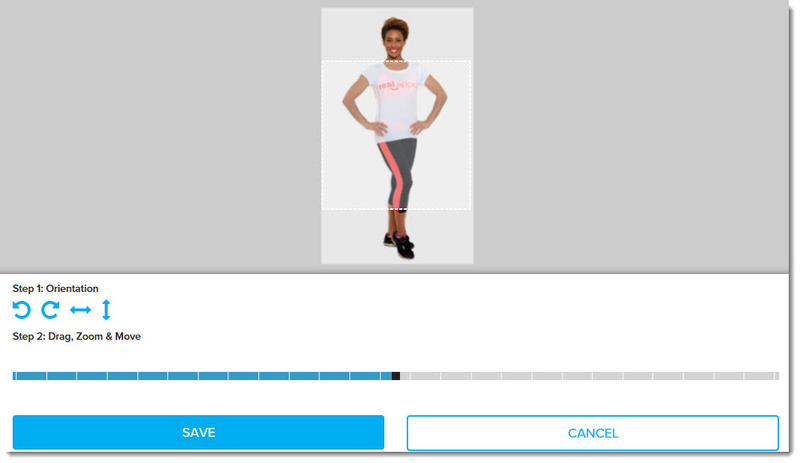 You can upload a profile picture as well as progress pictures that will show the changes you make during your Real Appeal Effect experience. Please refer to the Photo Guidelines for tips on taking the best pictures of yourself to upload on the site. 1. 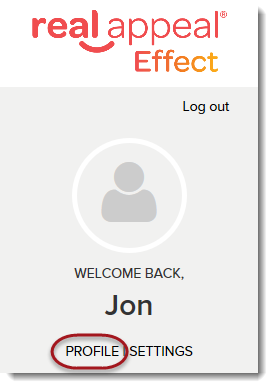 Log into your Real Appeal Effect account and then click the Profile link on your dashboard. 2. Click the Upload Photo button for the picture you plan to add (profile, before or current photo). 3. Navigate to the location where your photos are saved and select the photo. 5. Click Save after you are satisfied with the changes you've made. 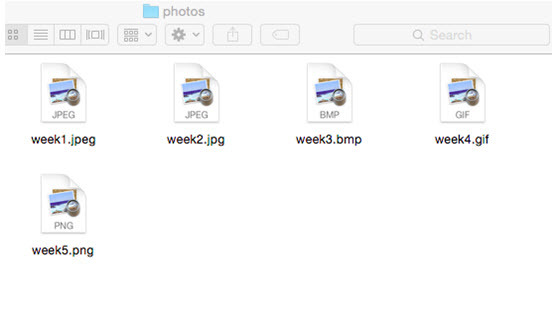 Check your image file format to confirm that your photo is one of these image types. 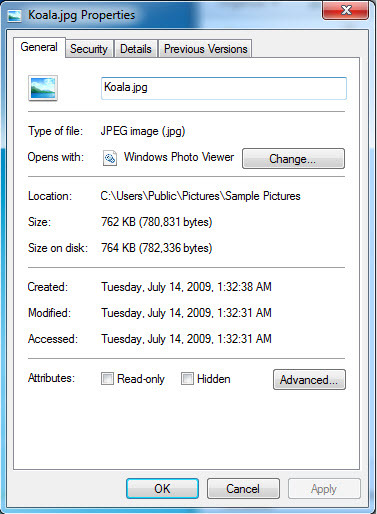 To determine the file format of your picture, right-click on the file (or control-click on a Mac) and select Properties. 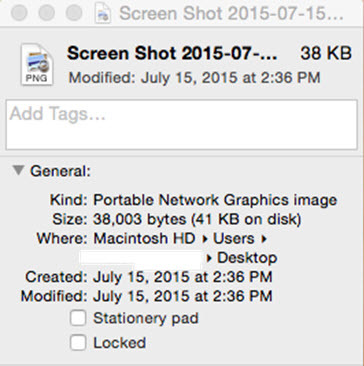 The Properties window will open and will list the file type next to Kind (Mac) or Type of File (Windows).